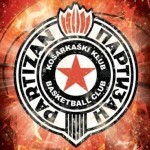 In the ABA League Round 17, Partizan won 98 – 86 against Mega, one of the main opponents for the Playoffs. The Black and Whites and Mega are direct opponents in the fight for one spot among the best four teams. 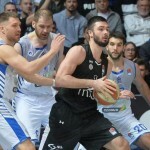 Andrea Trinchieri’s squad managed to use their opportunity and nothing, not even the great role of the young Nikola Mišković who scored 30 points, 4 rebounds and 2 steals (index rating of 32). The First half was excellent. It ended with 50 points for the home team and the guests managed to stay in the match with the three pointers. Also, in the third quarter was a similar situation. And in that 10 minutes the crowd in the Aleksandar Nikolić Sports Hall was able to see great dunks, blocks, three pointers and assists from behind the back. In that period, Mega managed to get close and even had a chance to turn around the game, but Stefan Fundić missed two free throws. 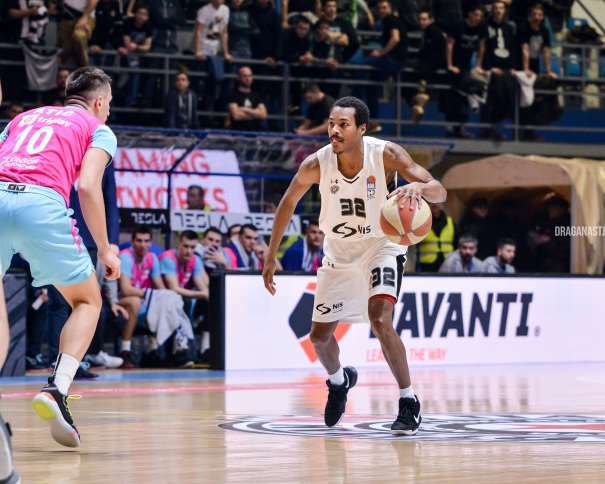 After that crucial moment of the game, Partizan woke up and managed to get a decent difference so the win wouldn’t be questionable in the last quarter. Maybe one of the main reasons Dejan Milojević’s squad couldn’t totally return in the match was the free throw shots. The Players were missing them in the crucial moments, and every time Partizan punished them afterwards. 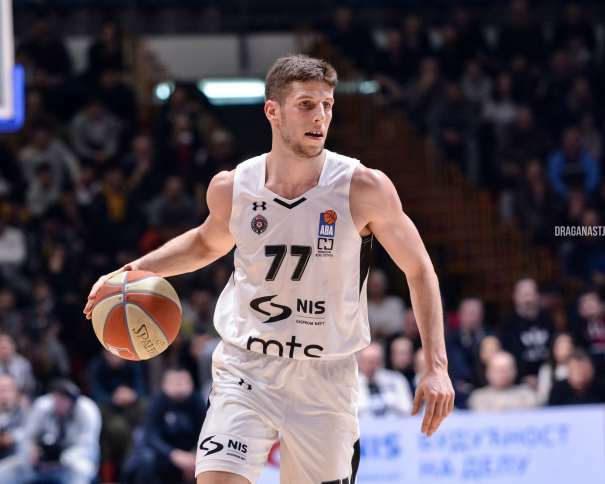 As it was mentioned before, the best on the court was Mišković from Mega, but his points weren’t enough against Partizan. His teammate, Edin Atić, finished the match with 22 points, 5 rebounds and 4 assists (index rating of 19). Those two players were the only one with double-digit score in the away roster. In Partizan, the situation was a little bit different. Five players scored more than 10 points and the best among them was (MVP) Aleksej Nikolić with 20 points and 5 rebounds (index rating of 26). His teammate, Alex Renfroe, scored 17 with 7 assists (index rating of 21), while Bandja Sy had the same points as Renfoe. The Malian-French player also added 5 rebounds and 4 assists to his statistics (index rating of 17). Again, Jock Landale and Marcus Paige had two excellent roles in the team victory. The Australian big guy scored 15 points with 6 rebounds for an index rating of 20, while Paige added 12 points, 4 rebounds and 5 assists (index rating of 16). After the match, even though he showed his best basketball on the court, the young Mišković from Mega wasn’t satisfied at all. It was obvious that he would always choose a team win over his statistics. “I would like to congratulate Partizan on the win, they deserved, they were better. We fought, but it wasn’t enough this time. In the future, we will have to play better defense, not to allow this amount of points. We will have to work on that. Yes, this was one of the best games of mine, but in every game someone else rise. This time was me, next time will be some of my teammates and that is not important after all. We will need to fight and try to win against everyone”, said Mišković.